You can download the original HD video from here. Alternatively, you can watch the video or grab embded codes from here. 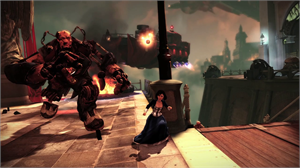 For more info or asset requests for BioShock Infinite, UK media can contact Tim, Tom or Lina at Renegade PR.